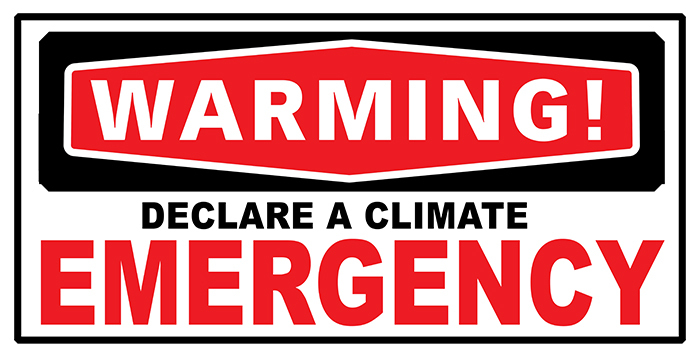 This page focuses on declaring a Climate Emergency at the local council level. For a good explanation of what a national Climate Emergency Declaration would look like, see What does “climate emergency” mean? by Ian Dunlop and David Spratt. Also available in French here.